We’ve got your back! 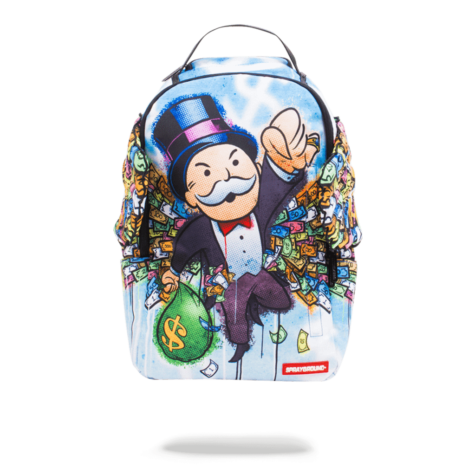 SPRAYGROUND was started by NYC designer DBD. 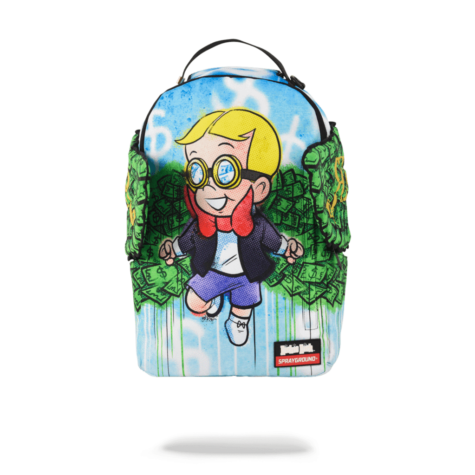 It was originally created as a backpack company for street artists to easily transport spray cans and has now evolved into a collection of original designs by DBD and friends. 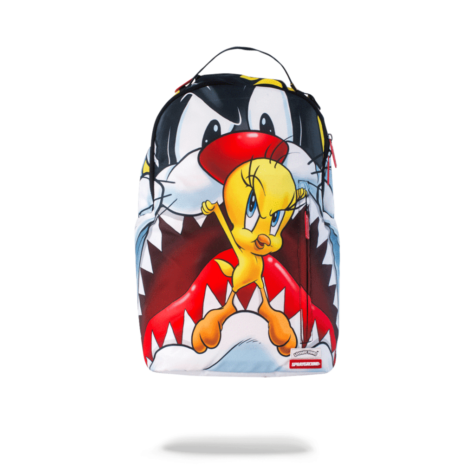 Sprayground has impacted the bag industry with revolutionary cutting-edge designs. Growing up in Miami painting, skating and surfing, DBD was always on the go and would pack his whole life in his backpack. It only made sense years later to start an art inspired backpack line. Not only did DBD want to create expressive backpacks, he also put alot of focus into the construction and functionality of each and every bag.